Nvidia today left me wordless! They are jumping in the mobile, smartphone and netbook market in a very "noisy" way. 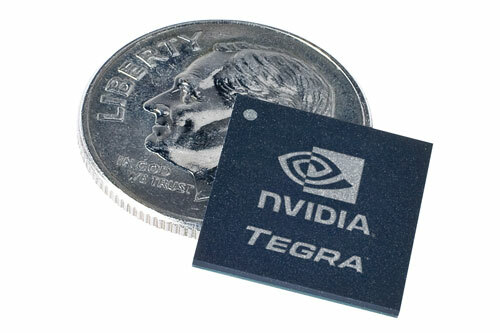 The NVIDIA® Tegra™ family of computers-on-a-chip, brings the power of advanced visual computing to a broad range of handheld and mobile platforms—from phones, MP3 players, and portable navigation devices (PNDs) to mobile internet devices (MIDs). 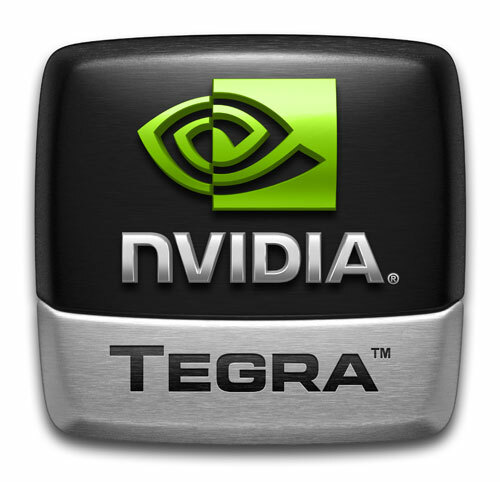 NVIDIA Tegra enables intuitive user interfaces and advanced multimedia features, all while delivering longer battery life. This System-On-Chip is a very gigantic breakthrough in the business that involves netbooks, mobile phones, palms, and EeePc-like devices. And Arm11 CPU (implemented by Nvidia itself), with a GoForce graphic chip, plus all the set of hardware needed inside of our current smartphones and handheld devices. And they did all this with performance (both for quality and speed) that are astonishing. I strongly suggest to take a look to the Nvidia Tegra official YouTube channel. Curious? Start from the official page.